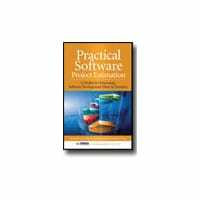 Improve the planning of your software project. Obtain more accurate estimates to assist you with project forecasting and management. ISBSG books contain a wealth of valuable information to help you with these goals.